I have seen this tip before, but never taken the time to share it with you. 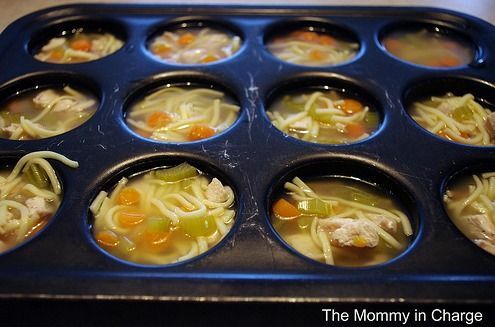 I freeze my chicken stock in ice cube trays, but I really don’t make soup very often. I like that this avoids using too many of those plastic tupperware or glad bowls, too. 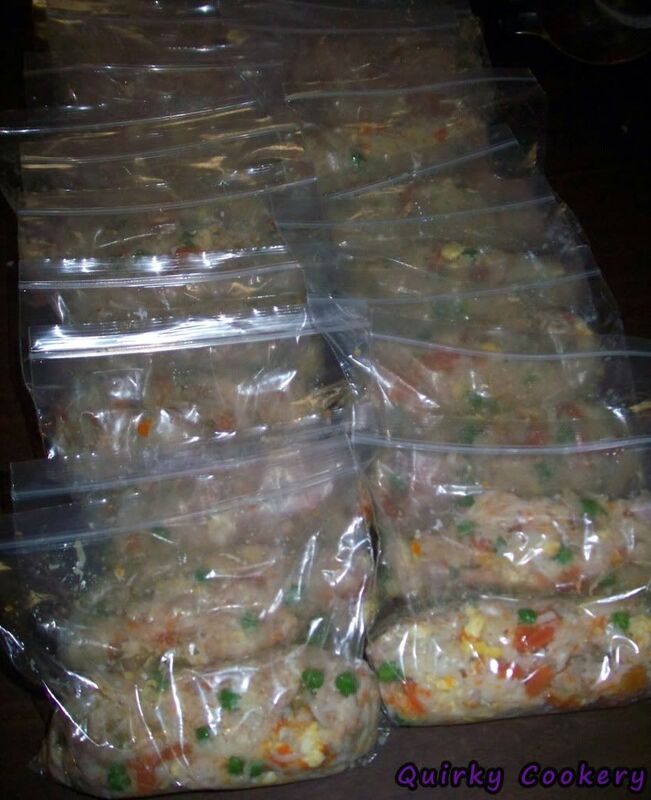 These can be frozen, then popped out of the tin and stored in a ziplock bag without tying up all your dishes. Yep, today is 7/11 and that means another year of free Slurpees from 7-Eleven between 11am-7pm. I don’t have any where I am, boo! To celebrate, though, here are some fun facts about slurpees. In Australia, Slurpee Day is on November 7 because Aussies are crazy and put the date as day/year…and therefore, it’s 7/11. Canadians purchase more than 30 million drinks every year, with 189k of those being from Winnipeg. The Piña Colada, Twizzler Strawberry, Tropicana Grape Wild Strawberry and Monster Black flavors are the only slurpees that aren’t kosher-certified. In 1970, 7-Eleven released a 45 titled "Dance the Slurp" that was given away with Slurpee purchases. The B-side was a comedy bit detailing "strange things" that happen to people who "slurp" at 7-Eleven. The edible straw was introduced in 2004. In Australia on September 21, 2011, customers could bring in their own cups (or container, regardless of size and fill it full of Slurpee for only $2.60 (a portion of the price of a Super Slurpee) as long as it would fit through a cutout hole limiting the size; this however did not stop people from receiving up to and above 5 liters of Slurpee for less than the price of a Super Slurpee. A dual-chambered Slurpee cup was announced for June 2011 release which uses a double straw and switchable valve to allow consumers to drink either of the flavors alone or both flavors simultaneously. The 7-Eleven chain where Slurpees are sold exclusively (with the exception of a few deals such as with Six Flags) turns 85 this year. 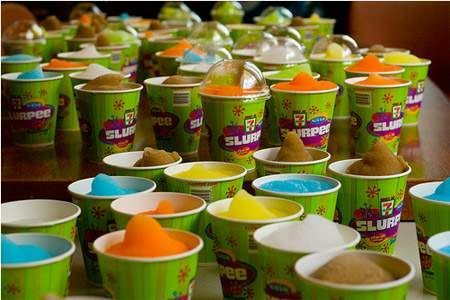 Since it was introduced in 1966, around 6.5 billion slurpees have been sold. That’s enough for everyone in the world to have one. 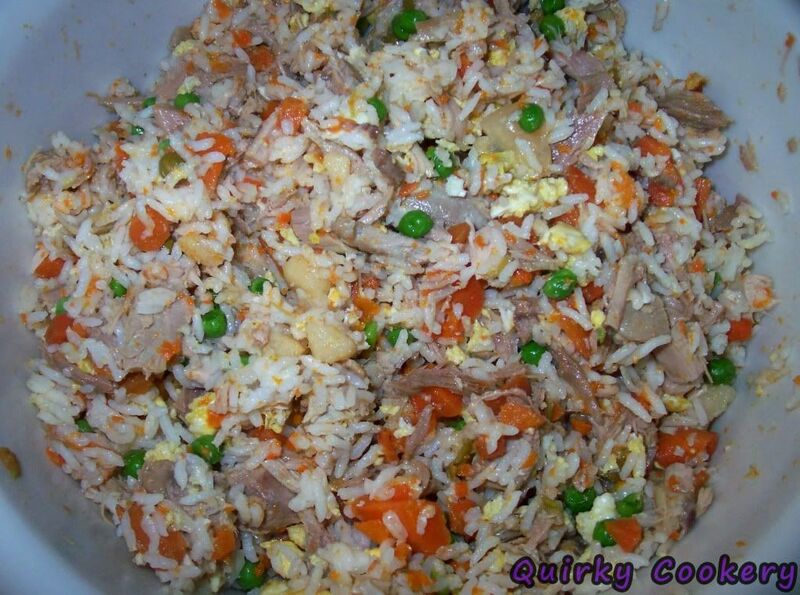 Homemade dog food – Make it, portion it, freeze it, win! 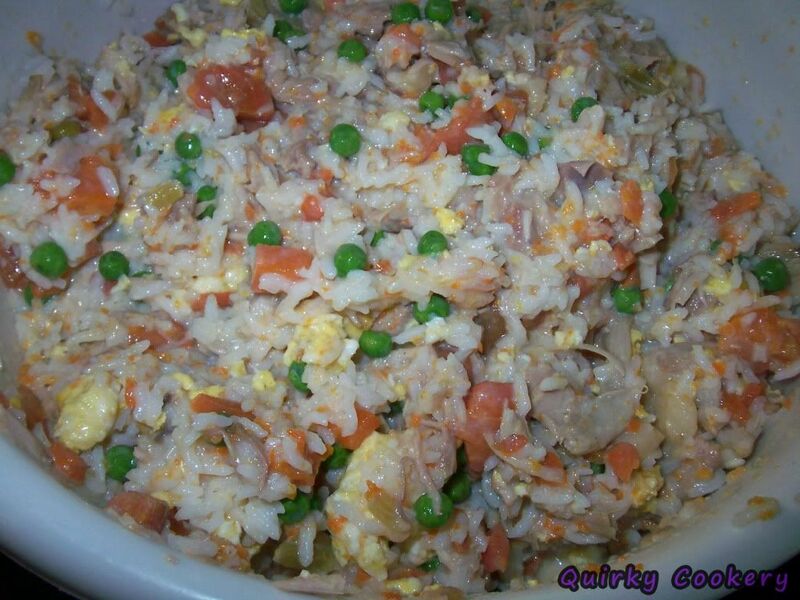 A couple days after putting up the post on how to make your own dog food, I found some more pictures I had wanted to share. And this? This is a whole lot of plastic wasted, but it means it could all be tossed into the freezer and my mom could pull it out, one serving at a time (about a cup for Buddy), microwave it, and be done. I would also freeze a couple days’ worth in plastic bowls that could be thawed out in the fridge and then scooped out for each meal. For the sake of convenience, this made it just as easy as having store-bought food on hand. And because it was only done once a month or two, the effort saved a bunch of time, money, and health in the process.